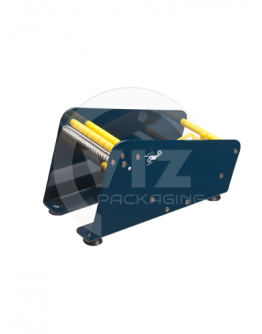 Of course you want your package to get the right treatment once it has left your warehouse. 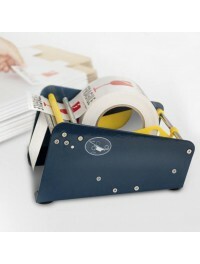 Handy and effective tools for this are these self-adhesive transport labels or warning labels. They are delivered on rolls of 500 in a plastic tube. 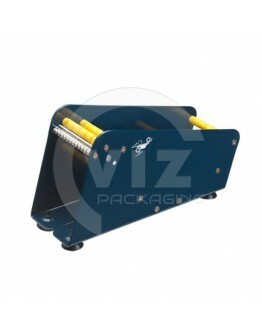 Handy tool is the metal label dispenser or label dispenser. For the information you provide with the package, a consignment note or order form, there is the plastic transparent document cover. 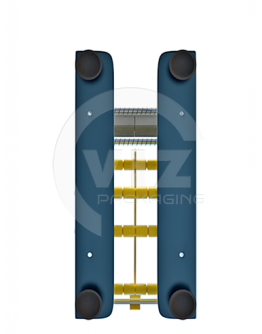 These simple self-adhesive packing list holders are available in various standard sizes. Blank or with imprinted packing list of documents inclosed. C5 external 235x175mm. 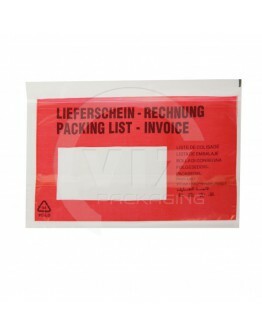 These packing list envelopes are the ideal packaging for delivery notes or si..
98x79cm. 4 symbols. 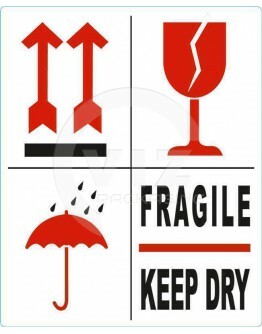 Praktical labels for multi purpose warning during transport of your box, pallet ..
98x79mm. A. cheap and proven efficient way to prevent transport damage. 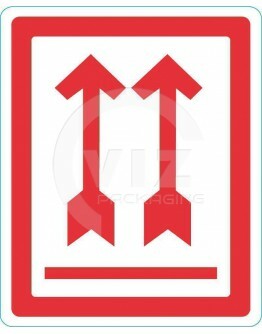 These handling labels or t..
98x79cm. 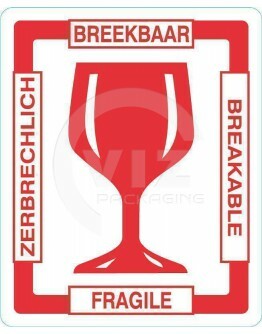 Breakable in Dutch language. Red, clear text-imprint. 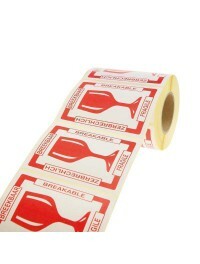 These handling labels or transport la..
77mm width .Especially for labels / labels on roll, we deliver solid metal dispensers. These latest ..
115mm width. For 2 label rolls. 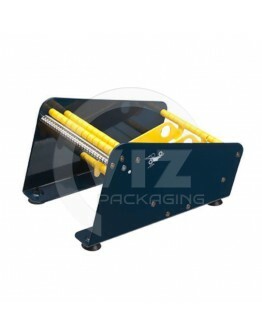 Especially for labels / labels on roll, we deliver solid metal table..
165mm width. 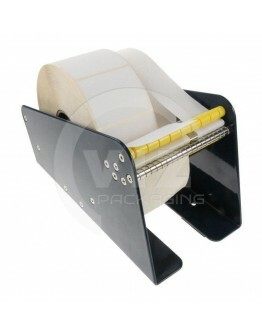 Especially for labels / labels on roll, we deliver solid metal dispensers. These ..
98x79mm. 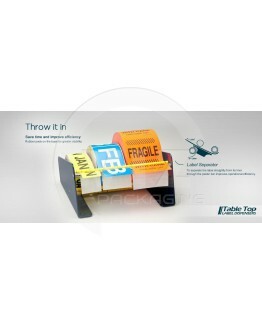 These handling labels or transport labels are very useful in preventing transport damage du..
C5 235x175mm extern. 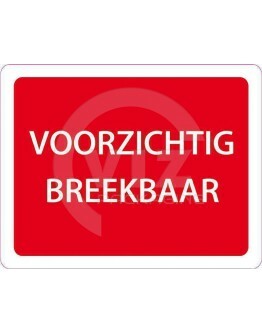 With preprinted text "Documents enclosed" in a striking red surface. Made of ..
175x132mm external, 165x122mm internal. With pre-printed text "Lieferschein-Rechnung and Packi..
C6 175x132mm external. With preprinted text "Packing list" in a striking red surface. Made of clear ..
235x132mm Extern. C6 175x132mm external. 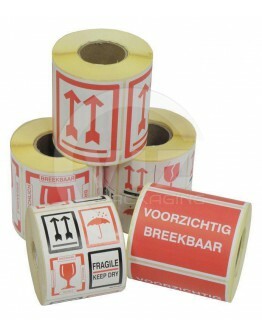 With preprinted text "Packing list" in a striking red ..
C5 235x175mm external. With preprinted text "Packing list" in a striking red surface. 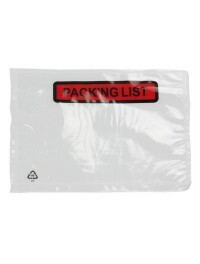 Made of clea..
235x132mm external size.With these self-adhesive, transparent packing list envelopes, you can easily..